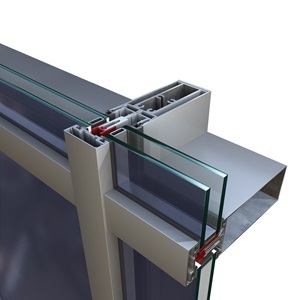 Albio 130 offers ease of construction and is applicable to any building. With a 50mm face width, Albio 130 can adopt glazing thickness from 6 to 36mm. The mullion profiles cover a wide range of moments of inertia between 60 and 820 cm. 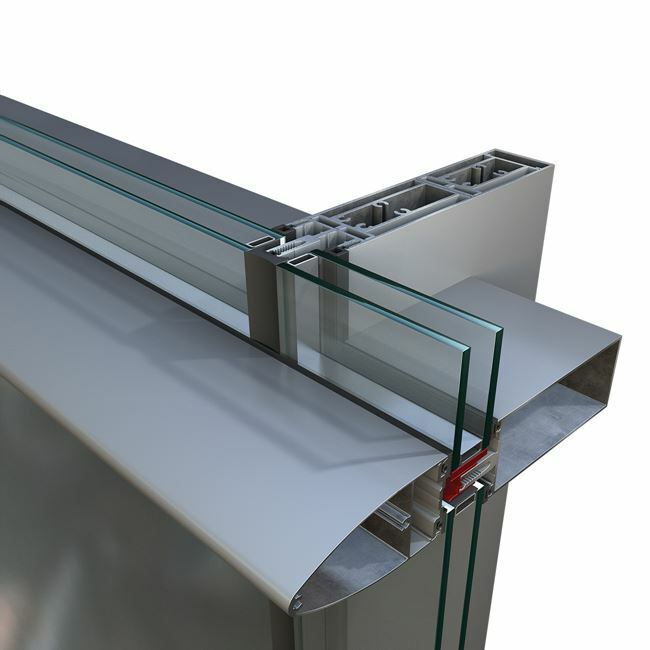 The system offers various options for the external decorative cap profiles.